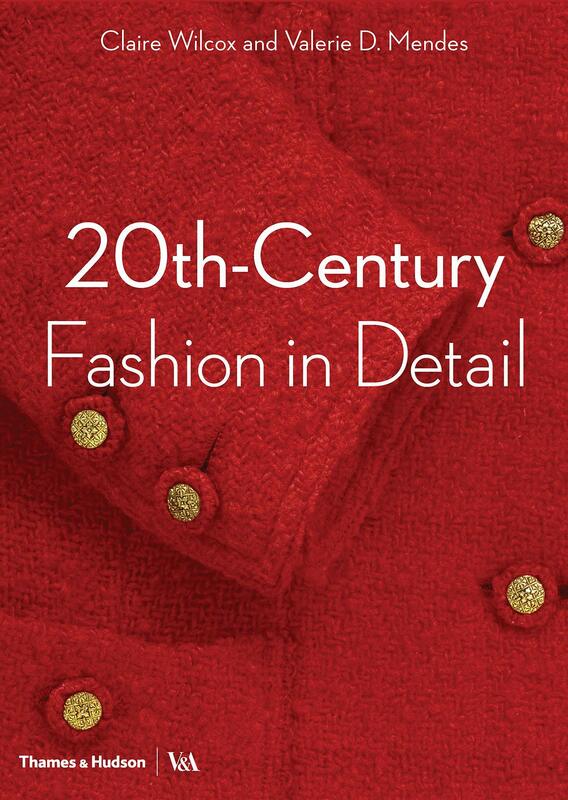 Revealing the elaborate embroidery, intricate pleats and daring cuts that make up some of the 20th century’s most beautiful garments, this book explores the specific techniques used by couturiers as tastes and textile technologies evolved. Work by designers such as Mariano Fortuny, Madeleine Vionnet, Paul Poiret, Hubert de Givenchy, Mary Quant, Yves Saint Laurent and Vivienne Westwood is rediscovered, and exquisite haute-couture pieces, from sequinned Chanel trouser suits and richly embroidered Schiaparelli jackets to striking Balenciaga creations and Dior evening gowns, are examined. Part of the ‘Fashion in Detail’ series, this updated edition features a revised introduction and list of designers followed by chapters dedicated to a particular technique. Each garment is illustrated through detailed photography and line drawings and is accompanied by a commentary by leading experts in textiles and fashion. Claire Wilcox is Senior Curator, Department of Furniture, Textiles and Fashion at the V&A and Professor in Fashion Curation, London College of Fashion, University of the Arts London. Valerie D. Mendes, formerly Head of Fashion and Textiles at the V&A, is a freelance fashion and textiles historian.